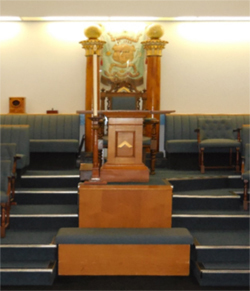 To become a Freemason you will need to be a man aged 21 or over, be of good character and believe in a Supreme Being. There are, however, circumstances where a man over the age of 18 can become a Freemason, so please ask if interested. 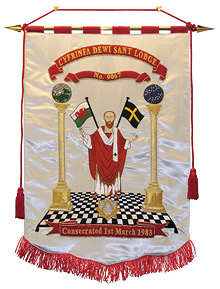 If you live in the South Wales area and are interested in finding out more about becoming a Freemason, and in particular in joining Dewi Sant Lodge No. 9067 please contact us for further information.